During internet browsing, a simple problem causes is that some useless apps are installed in computer system without permission of administrator. To obviate this problem, Windows 10 provides one solution that is SmartScreen security tool. After activating SmartScreen, No any apps will be installed automatically and a message will come on screen in regard of asking permission to install apps. This is done by a simple and quick method that is available on following web link and written under in short paragraph. 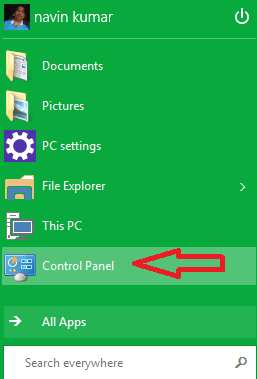 -> Click on Security button in Action Center Window.